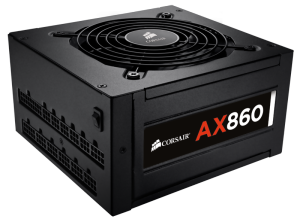 High-quality capacitors, a dedicated single +12V rail and a PF value of 0.99 give you reliable power output with extremely low ripple and noise. 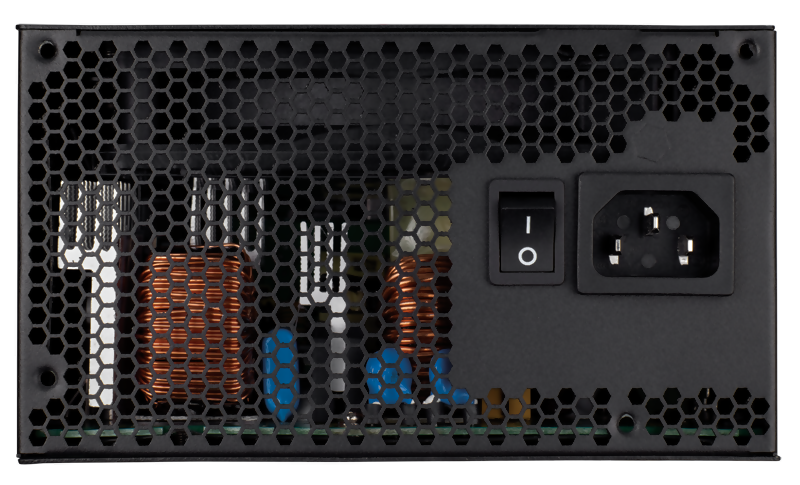 Over-voltage, under-voltage, over-current, and short circuit protection provide maximum safety for your critical system components. 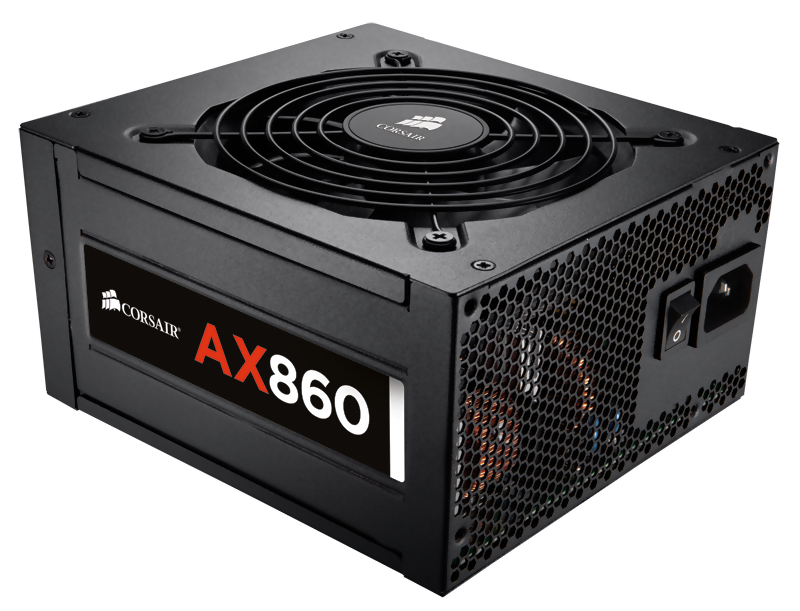 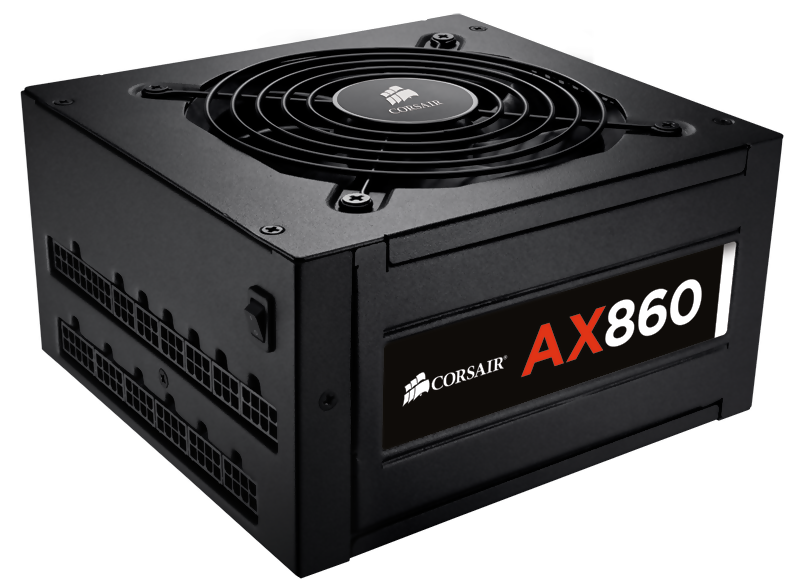 And, AX760 is engineered to meet maximum power output at a server-grade 50° C temperature rating.